Investing in improving the production methods for the start of the product lifecycle brings down the overall cost of the product. We offer our clients high-quality CNC machining services for machining by chip removal, milling and turning . As per the client’s requirements, we are happy to participate in product development, create the prototypes and plan the entire production process for one-off jobs as well as large-scale serial production. All we need from the client are the blueprints. We will take care of the rest. 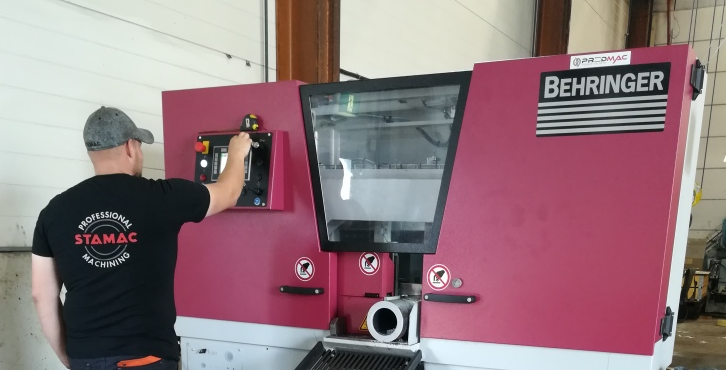 We will construct the attachment and supporting equipment needed during the machining ourselves in order to ensure the selected solution is always the most optimal. Our custom machine shop, located in Ostrobothnia, Seinäjoki, has always made significant investments in machinery capacity. Our machining services are equally suitable for manufacturing small as well as large products. Read more on our list of equipment.